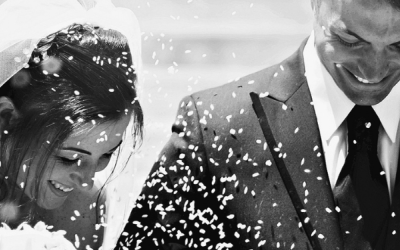 Wedding videos will provide you with great memories of your day in full motion. Memriz is a family run videography company based in Burnley, Lancashire. We specialise in creating beautiful DVD’s or web based videos, for you to share and treasure forever, whether it be for a wedding, birthday, family party or any other type of event. We have plenty of different options available at a price to suit most budgets. Having an event filmed is something you can cherish for years to come. Whether it be a Christening, birthday party, retirement, or a school or works reunion we can cater for every type of occasion. We provide videography and film editing solutions for all types of occasions. We have a wealth of experience filming weddings, birthdays and corporate events. Get quotes from Memriz Videography and others within hours.